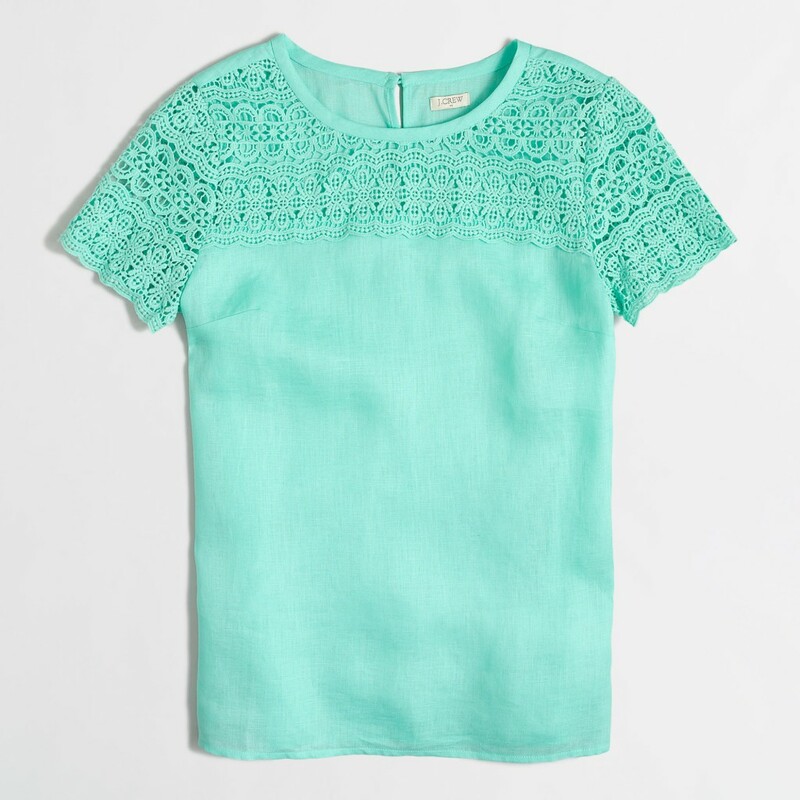 I love the embroidery detail for the Summer months. I think some of these items could also easily take you into the Fall months, as well. Just throw on a blazer or cardigan, and you’ve got an entirely new look (minus the tan). So, since we can’t change this heat, we can embrace it. Shall we? 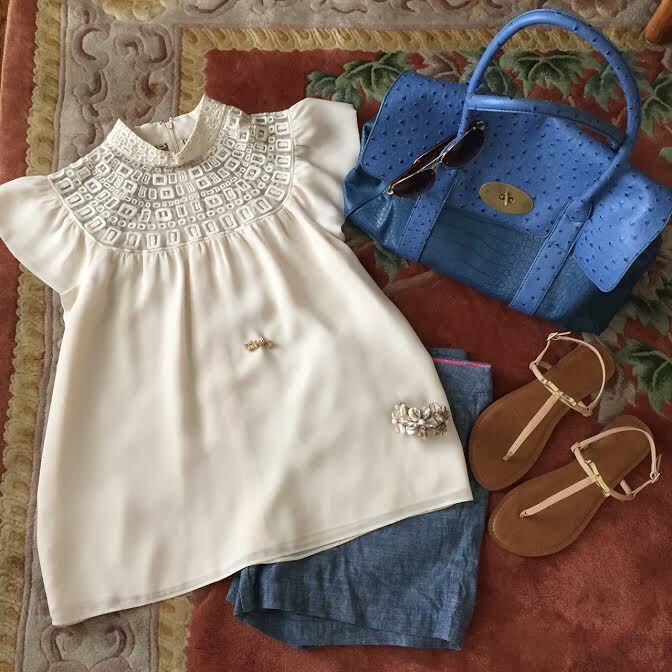 I’ve rounded up my current embroidered favorites for you, including a gorgeous pair of earrings to top off your look. 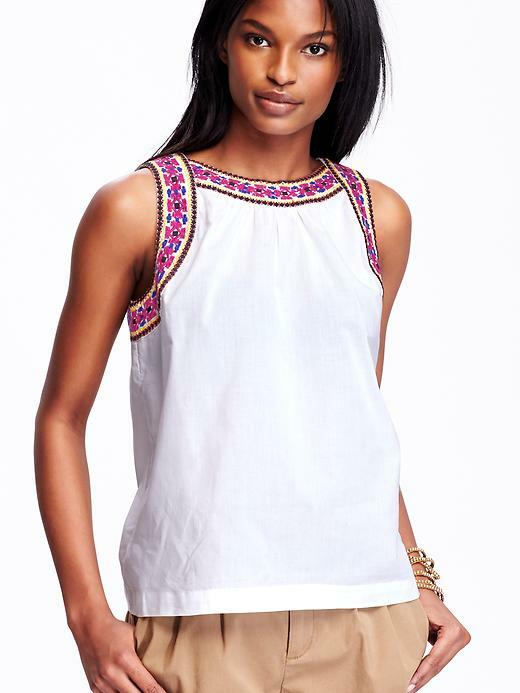 This top would look great with shorts and white jeans. I love how simple this is, so chic. And, it’s on sale! Even better. I’m pretty sure this top is a must-have. The pom poms make it so much more fun, too. 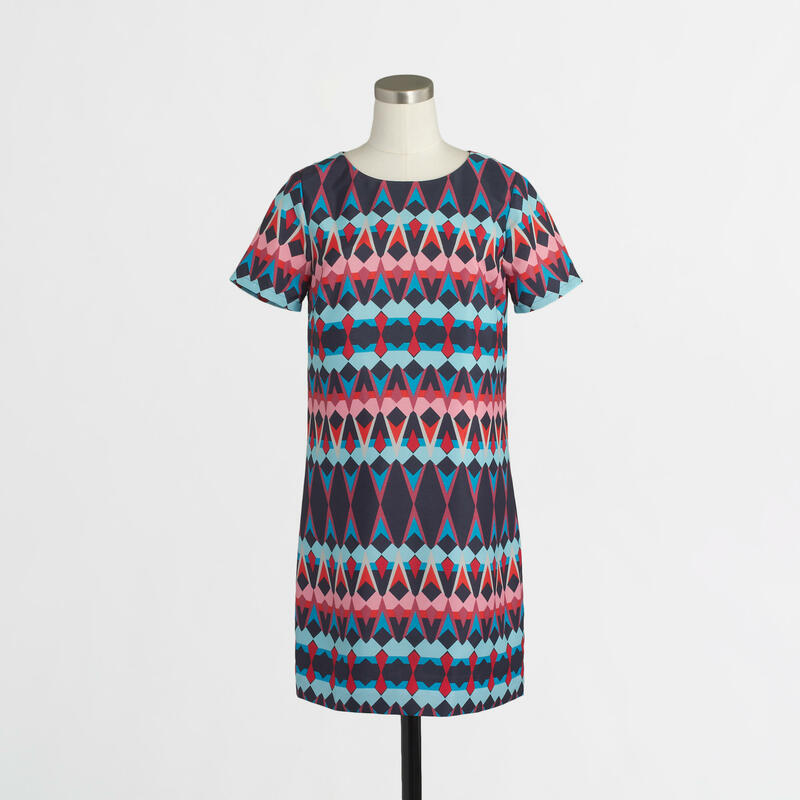 This tunic is classic and subtle. Add a pair of bright earrings, and you’re done. 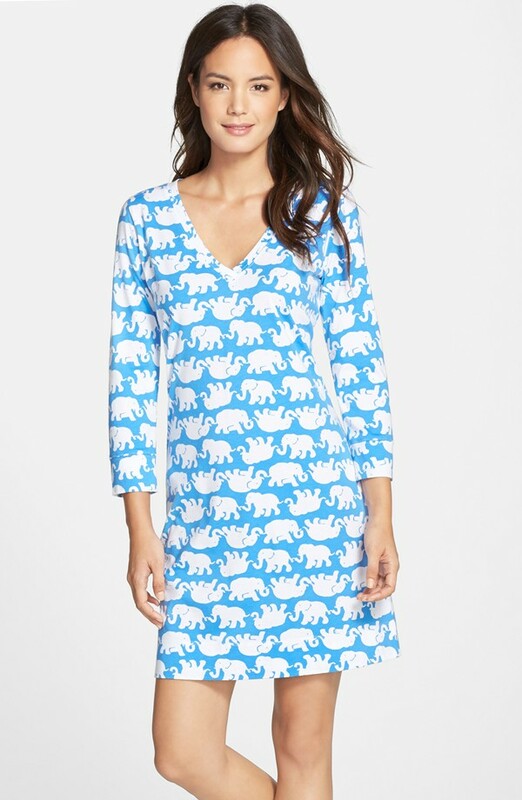 I’ve written about this dress once already, but I had to repost it, because now it’s on sale, and I think it would be a great addition to your closet. Trust me. These earrings are stunning. 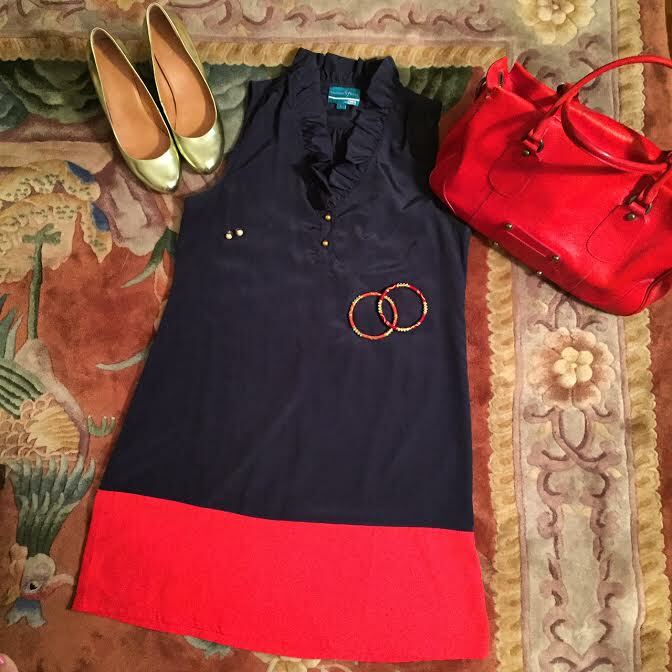 I just love the colors, and they scream “fun!” Perfect for a date night! Can you believe it’s almost July? I can’t. Maybe that’s because I’m in denial that I’ll be a year older in just a few short days (Eek!). Either way, I have a lot to be grateful for, and that’s how I intend to look at this birthday! Moving right along, I decided to do a “June/July Edit” for Boden, mainly because it’s Monday, and I thought I’d brighten the day up a bit for you. Their styles are always so colorful and fun. I have a few dresses from them, and still love them years later. Their stuff is so well made, too. As I’ve mentioned before, I’m tall, so a longer dress is necessary. The good news for all of you tall girls out there, the majority of their dresses are also available in long! You don’t have to order a size larger (like I do in most places that don’t offer tall/long styles) to get the right length. That to me is worth a few extra dollars for sure. 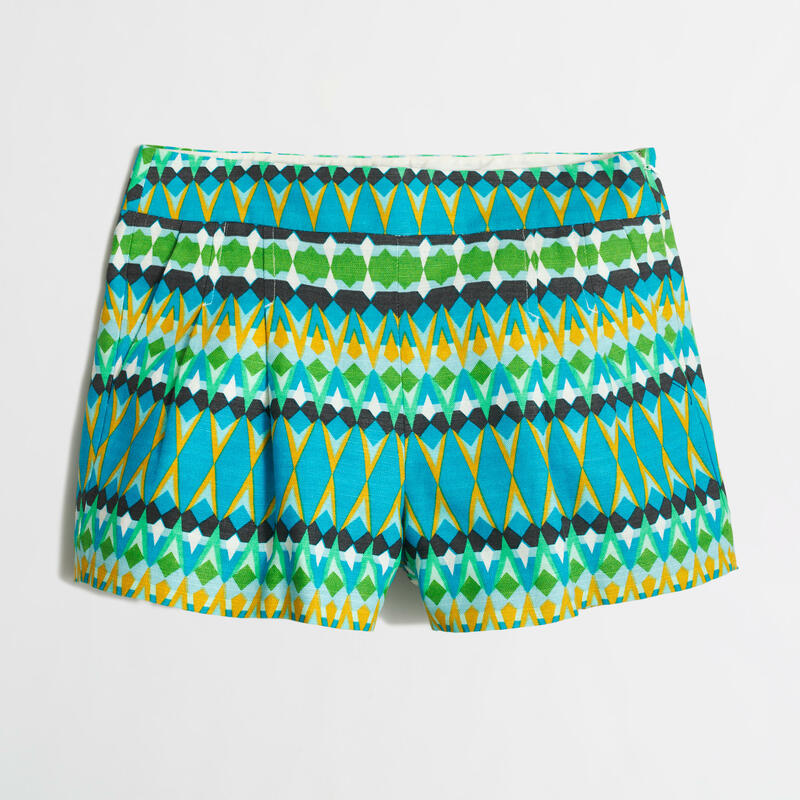 Here are my current favorites at Boden. Do you love Boden as much as I do? This dress is gorgeous. It comes in several colors. 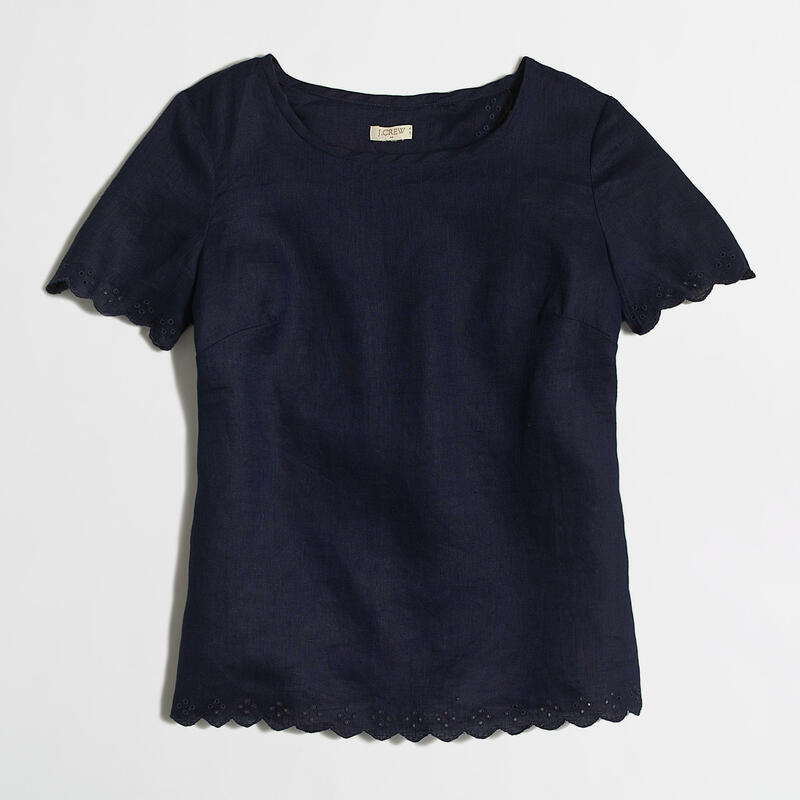 I love this color and the navy. This stripe dress is just classic. I don’t need any convincing to add this to my shopping cart. Do you? 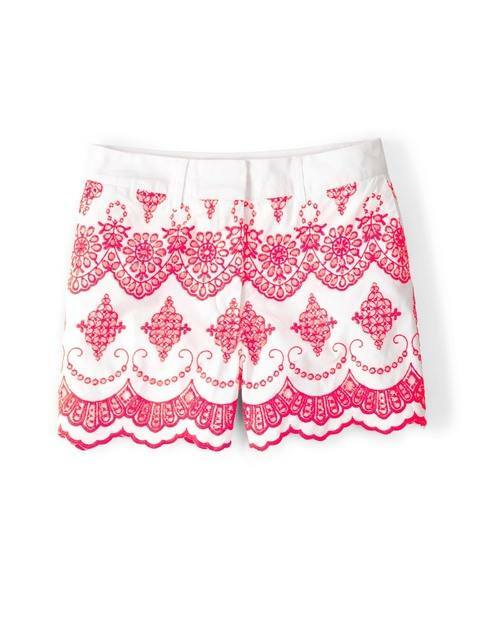 Pretty embroidered shorts. The name says it all. 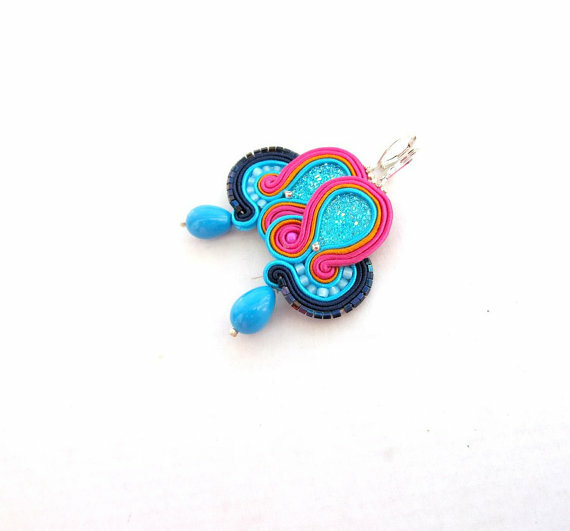 They would look great with a tee or dressed up with a pretty blouse! These are a Summer must. I am not a fan of the rompers (not yet anyway), but this jumpsuit looks chic. Even better, it comes in long. I would wear a blazer/cardigan for day with flats. And for night, I’d wear it with a pair of cute heels, and throw a pashmina in my handbag in case it gets cold. This is a “wear with everything” kind of scarf. It would look great with a pretty much any outfit you own. Plus, how can you ignore these pom-poms? 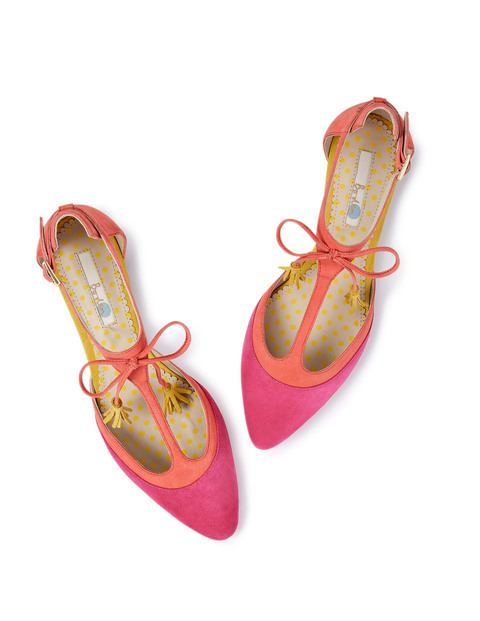 These flats are darling. 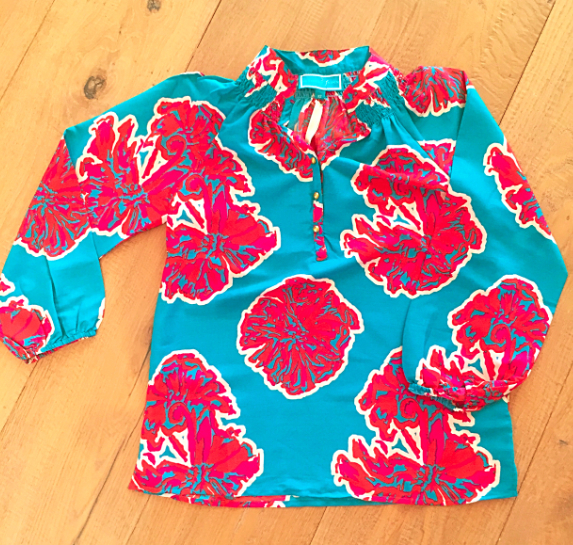 I’d wear them year round…just one of the beautiful things about being Southern…we love color, and our weather allows us to wear them year round. 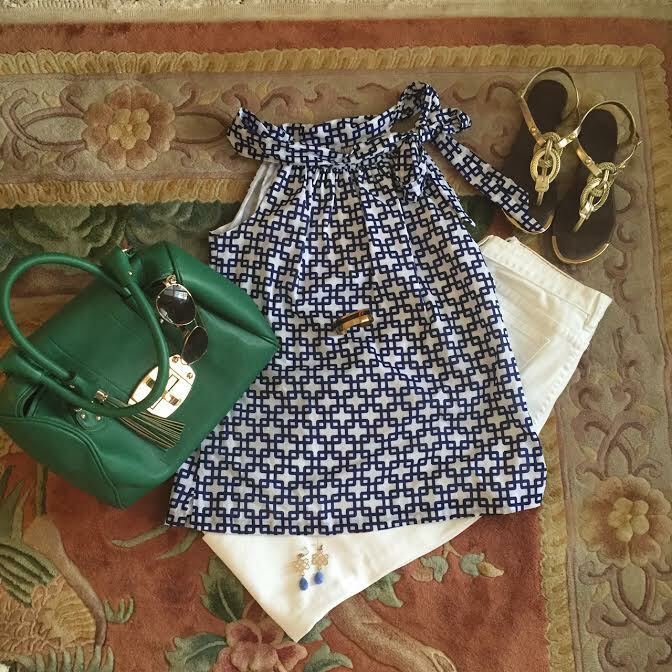 As I mentioned in this post, I want to bring you my “top picks” from what I consider my more budget-friendly shops, especially when they’re having great sales. As I have said many times before, when I shop, I like to buy things that will last for more than one season (more like for many years my friends), and that I’ll truly love for a long time. 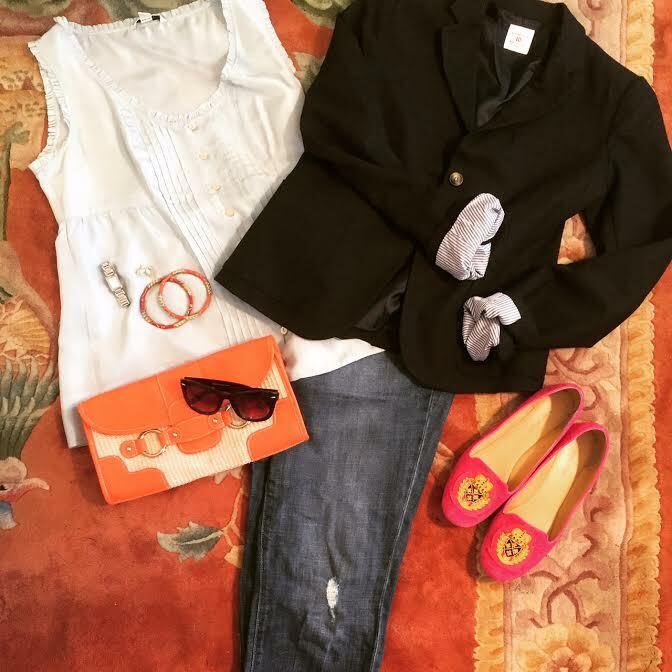 Since J.Crew Factory is offering an Extra 30% off Everything online only (Use Code: SPLASHYSALE), plus free shipping today only, I thought I would give you my “June Edit” for J.Crew Factory. 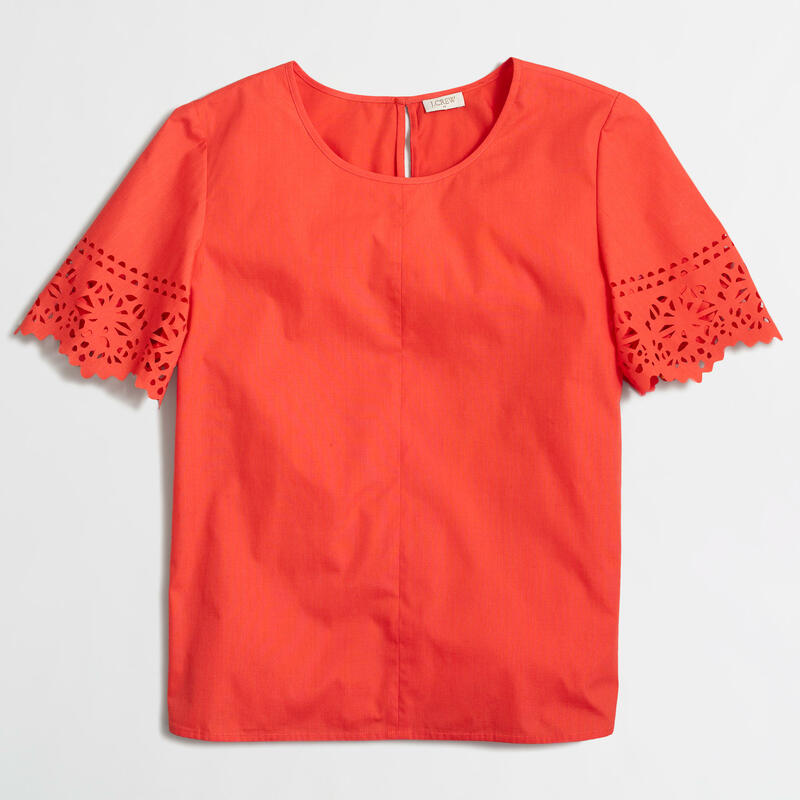 The laser cut sleeves is what really drew me to this top. It’s unexpected, but welcomed to what would be just an ordinary top. This top would look great with any pair of jeans and shorts right now. I really love the eyelet detail on this shirt. I also love the long sleeves. 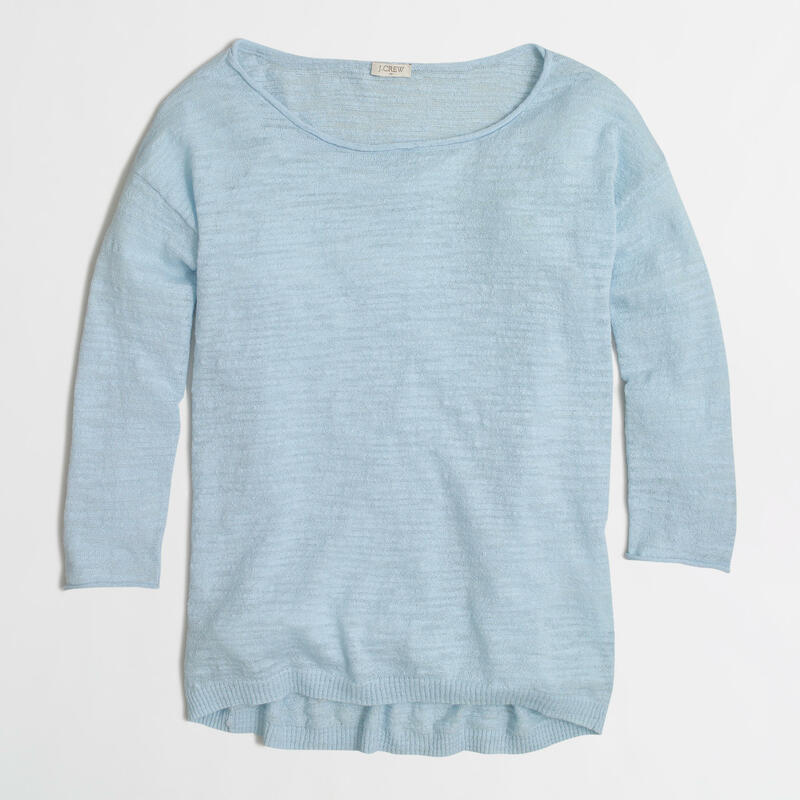 I am not opposed to wearing a long sleeve top in the Summer months since it does have such a lightweight look about it. 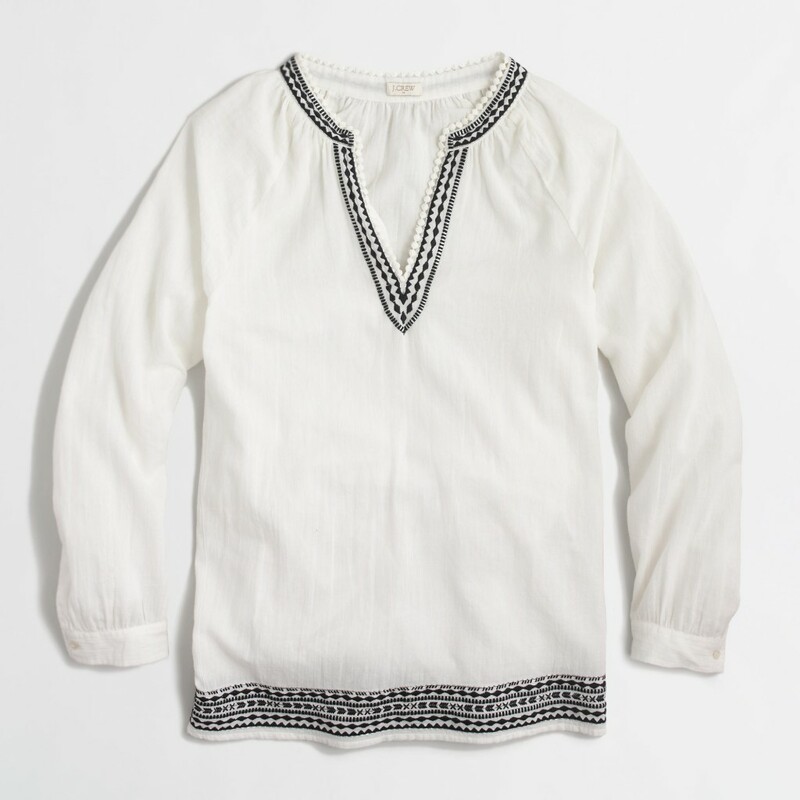 It would look perfect with a great pair of white jeans (I am a big fan of an all white outfit in the Summer) or shorts. These flared skirts caught my eye at J.Crew during the Fall when I was expecting. I fell in love with the look, but needed to wait until post baby to wear it. 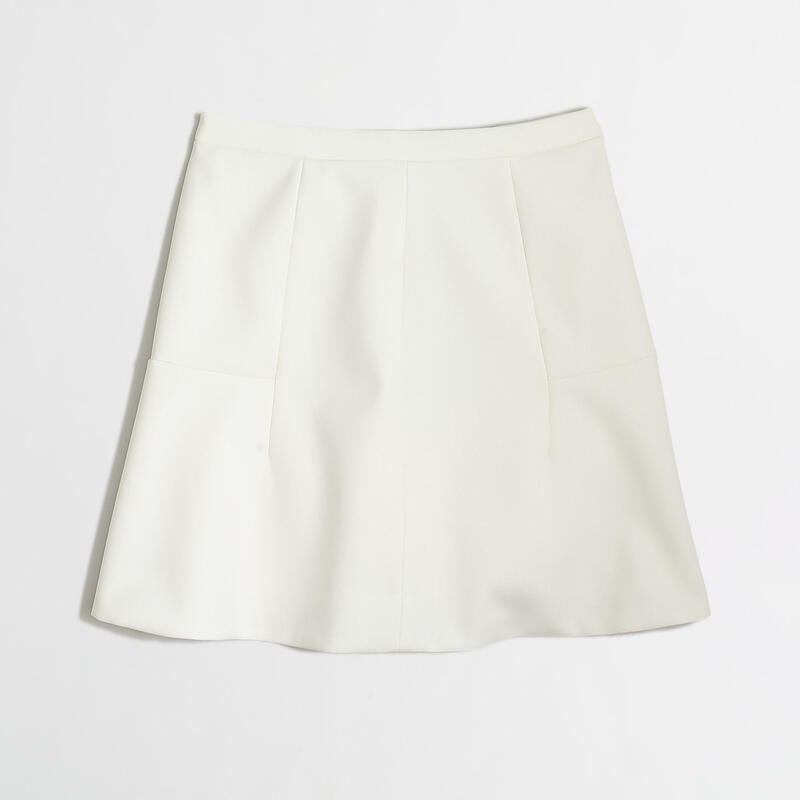 Now that I can wear this skirt, my color choice is ivory. 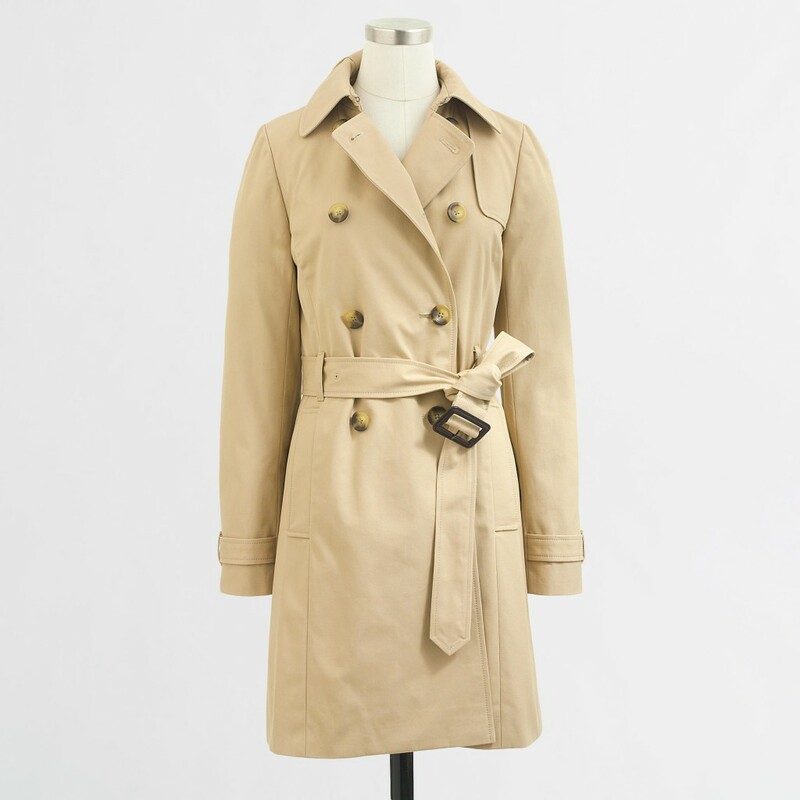 It will look great in the Summer with a classic button up and sandals, and even better in the Fall/Winter with black tights, boots and a sweater. V.E.R.S.A.T.I.LE. There’s nothing better than throwing on a Summer weight sweater to keep you cozy on those cooler evenings. 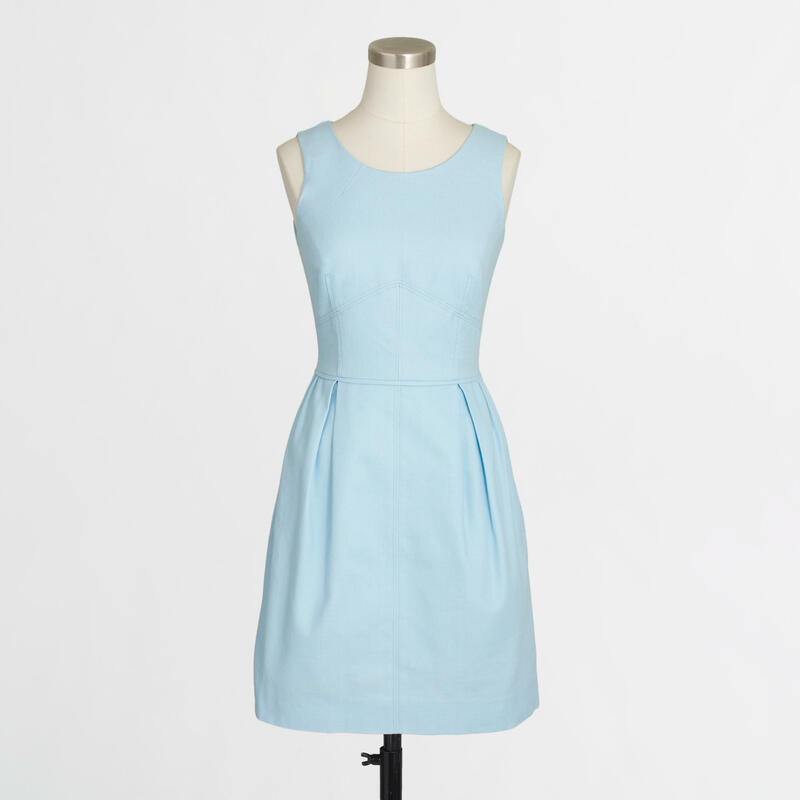 It’s the perfect baby blue hue, too. 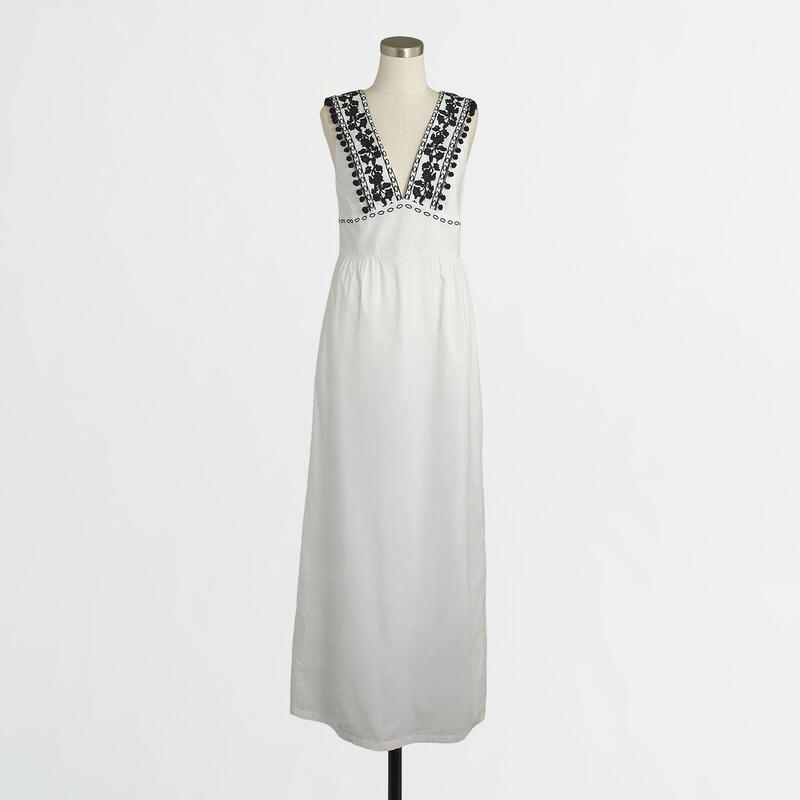 This maxi is gorgeous. I was sold with the pom poms, but the embroidery detail is pretty too. 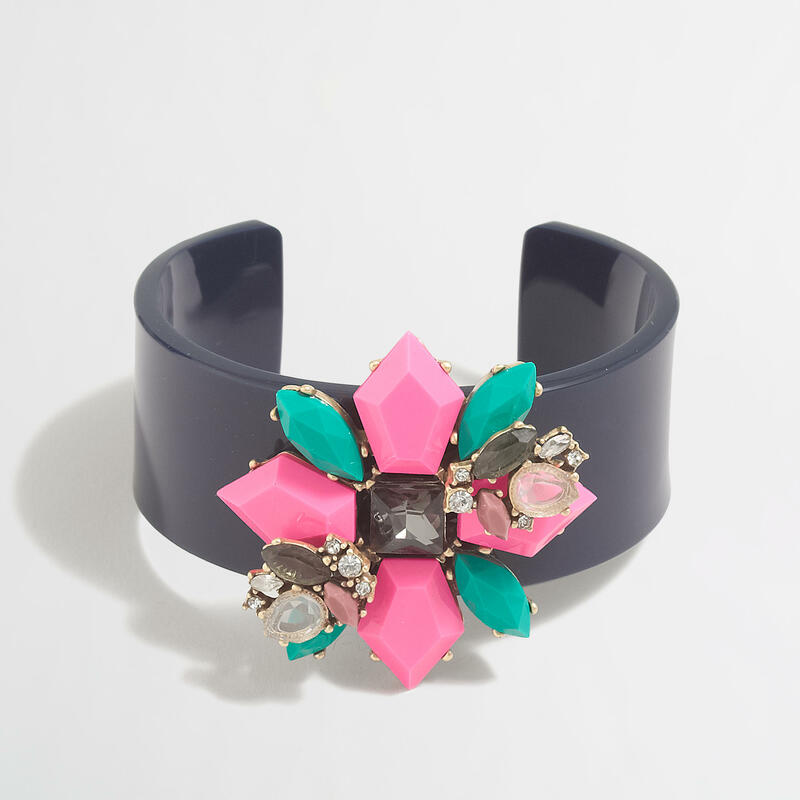 Kate Spade had a similar design, but this one is a fraction of the price, which makes it even better. 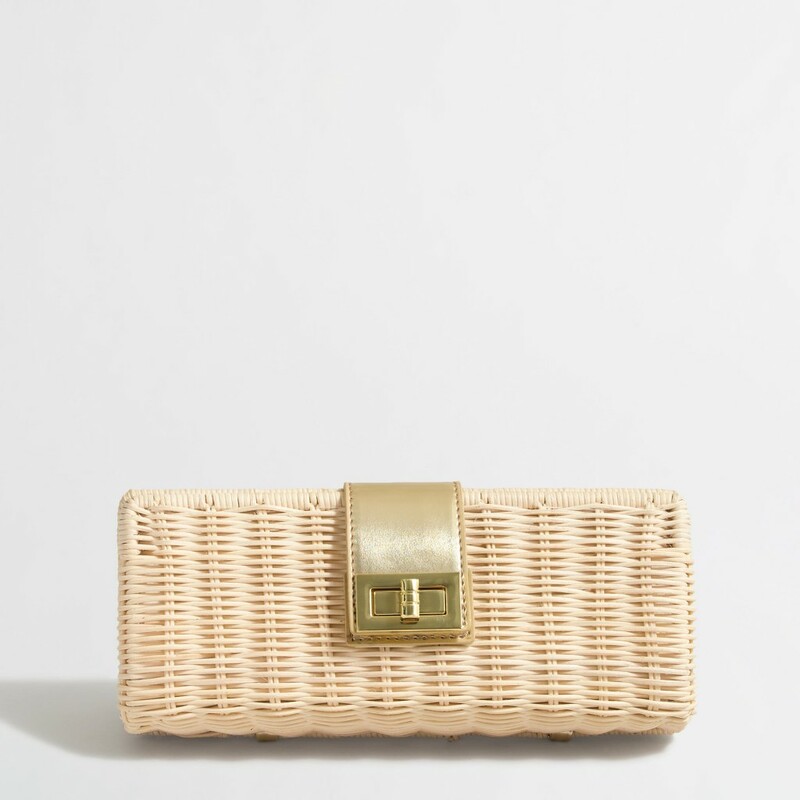 I would love to have this clutch for a date night or girls night out. 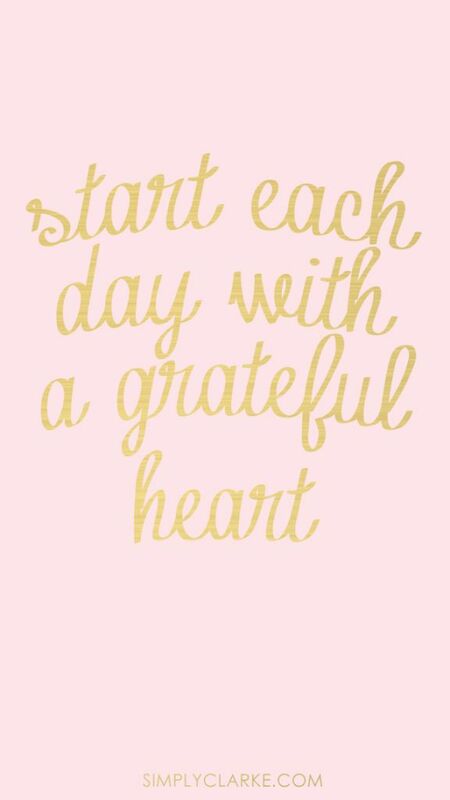 Happy Monday, Everyone! I hope you all had a great weekend, I know we sure did! 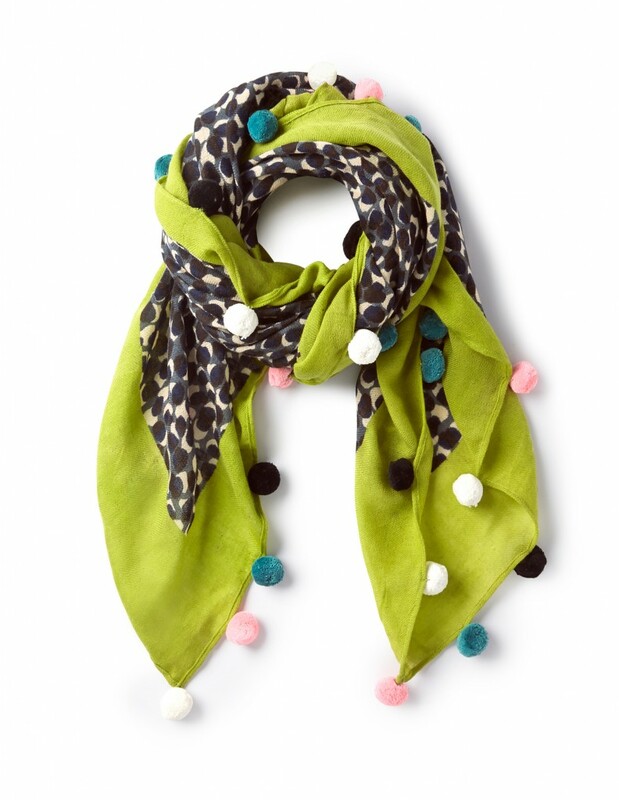 And, as hard as Mondays can be, J.Crew Factory just made it a little bit brighter! If you subscribe to the J.Crew Factory emails, then you know that they are having a major sale right now, so now’s definitely the time to stock up for Spring/Summer. Here are my favorite picks out of the sale! Happy Shopping! I love the navy/red stripe combo. You can dress this up or down for day or night. This tee is really pretty in the back. I love the surprise crossback. 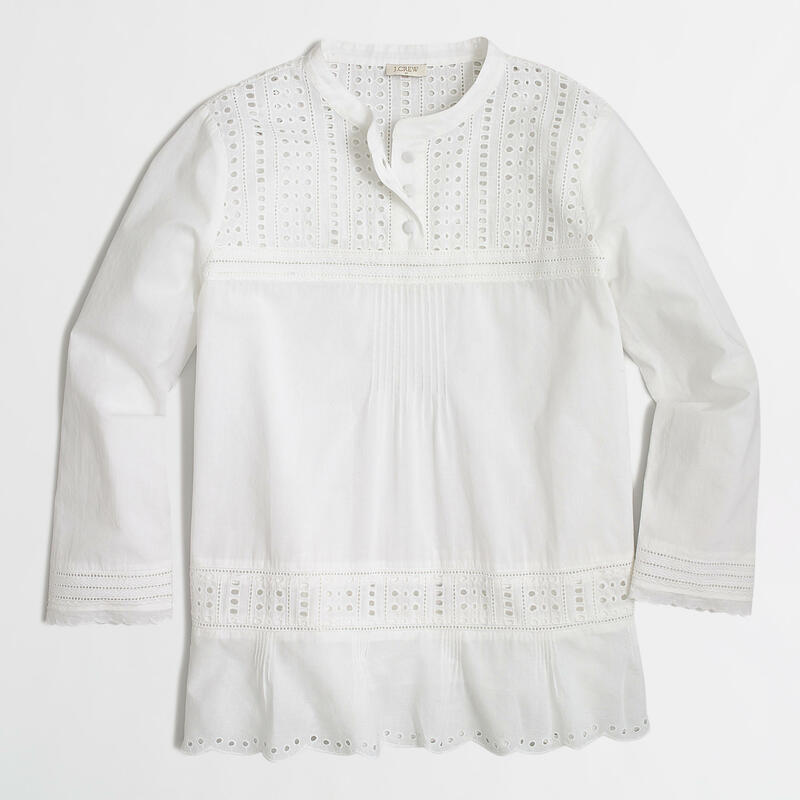 The scalloped and eyelet detail are nice finishing touches. 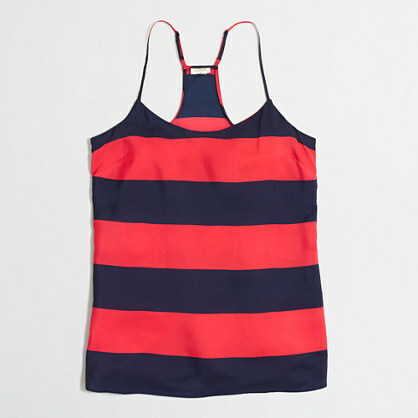 This top would look great with white jeans and tons of shorts. 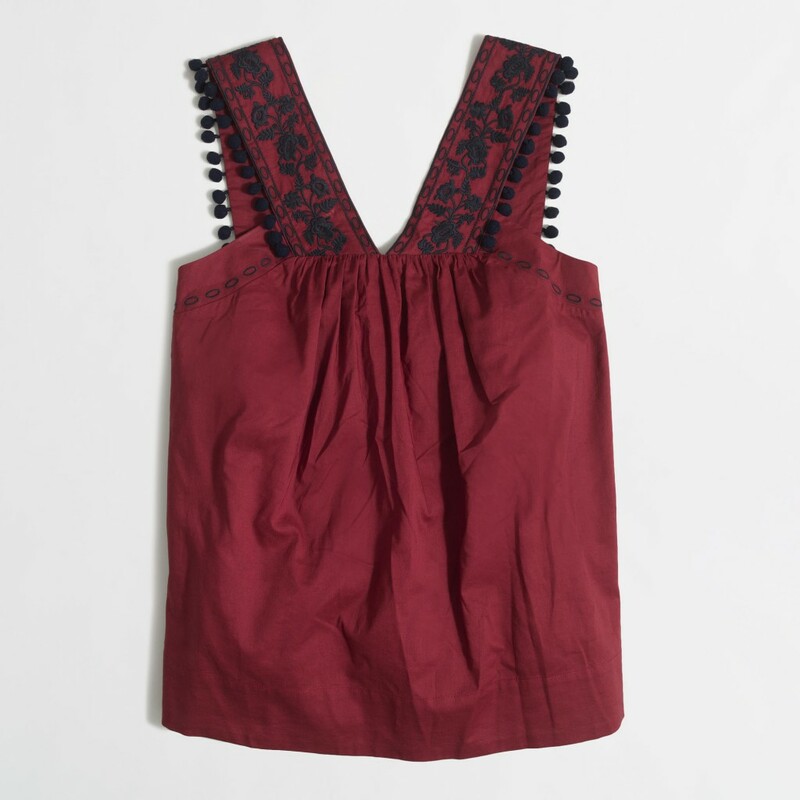 This top is pretty and feminine. The mint color is perfect for this time of the year. I love the lace. 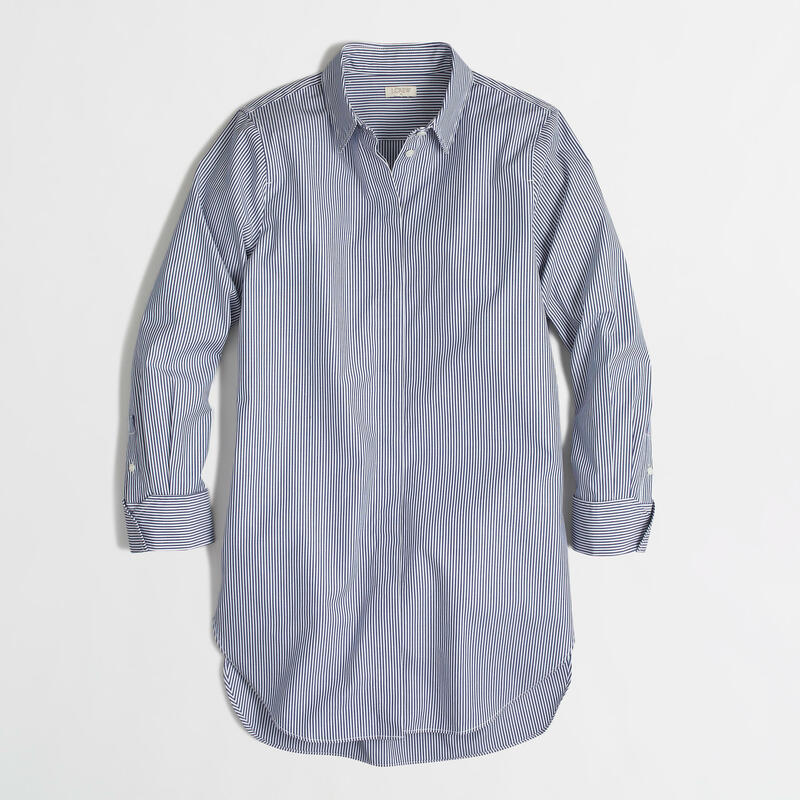 You can always use a classic button up in your closet. 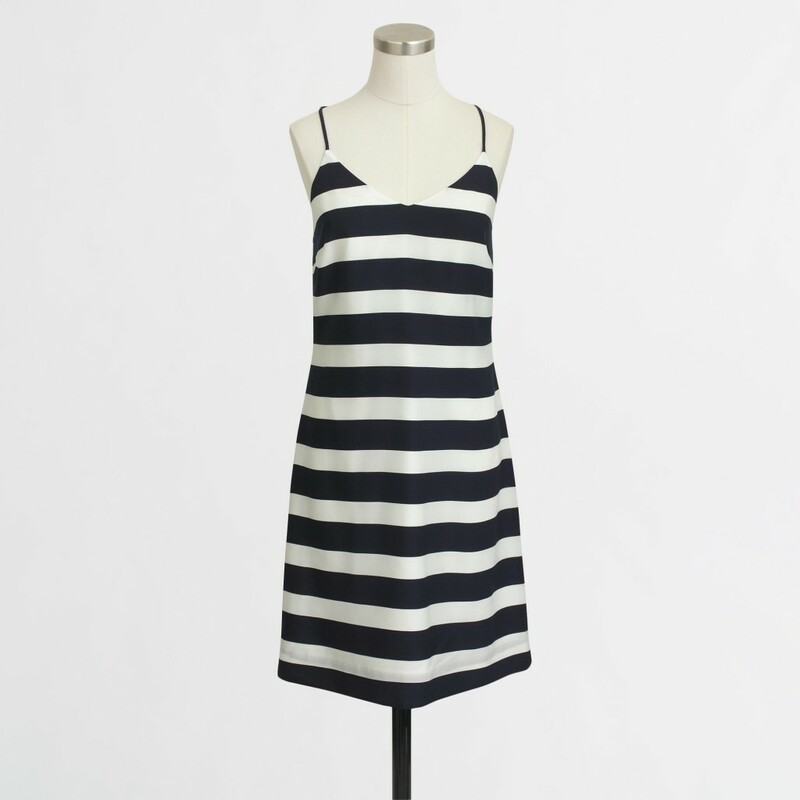 The navy and white stripe is great for mixing with tons of different prints. Stripes like these are considered a neutral. 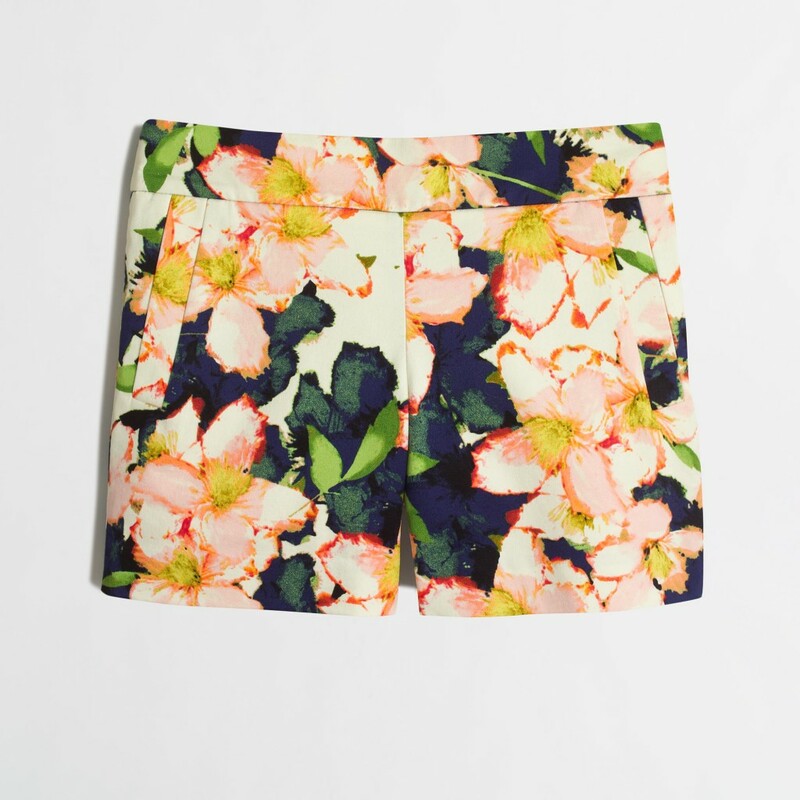 These shorts are a happy, floral print. 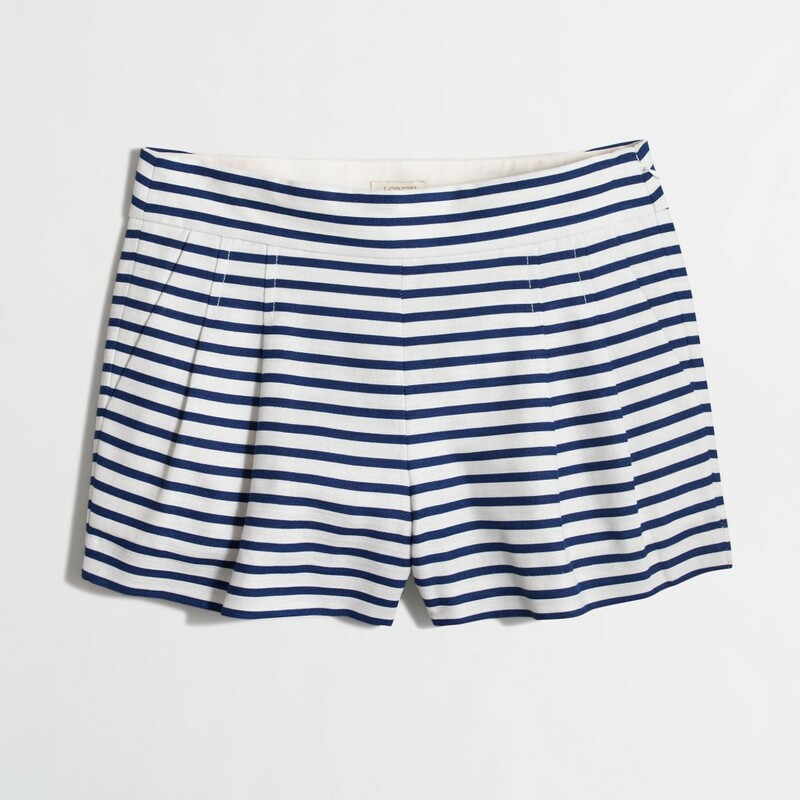 These would look great with the navy top above or the navy and white stripe button up shirt with the sleeves rolled up. These shorts are a nice length for all of us tall girls out there. I really like the simplicity of this dress. The neckline is flattering, too. 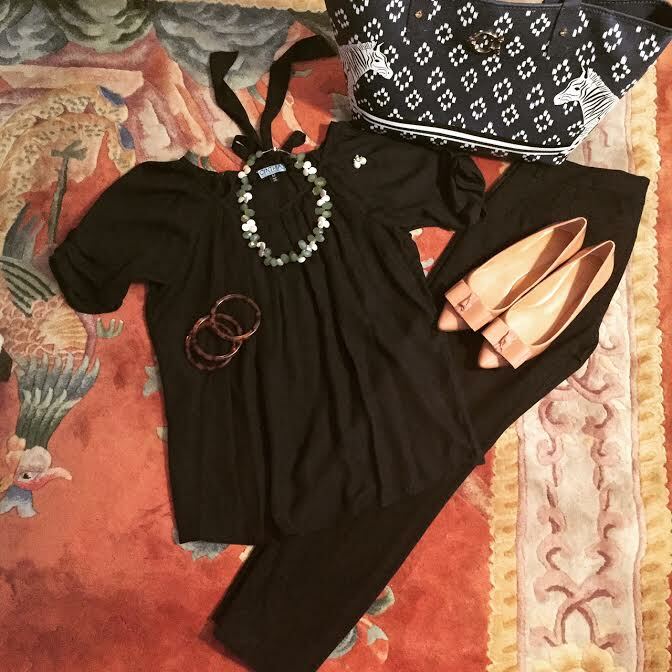 Add a blazer for work, or a pashmina for date night, and you’re done. 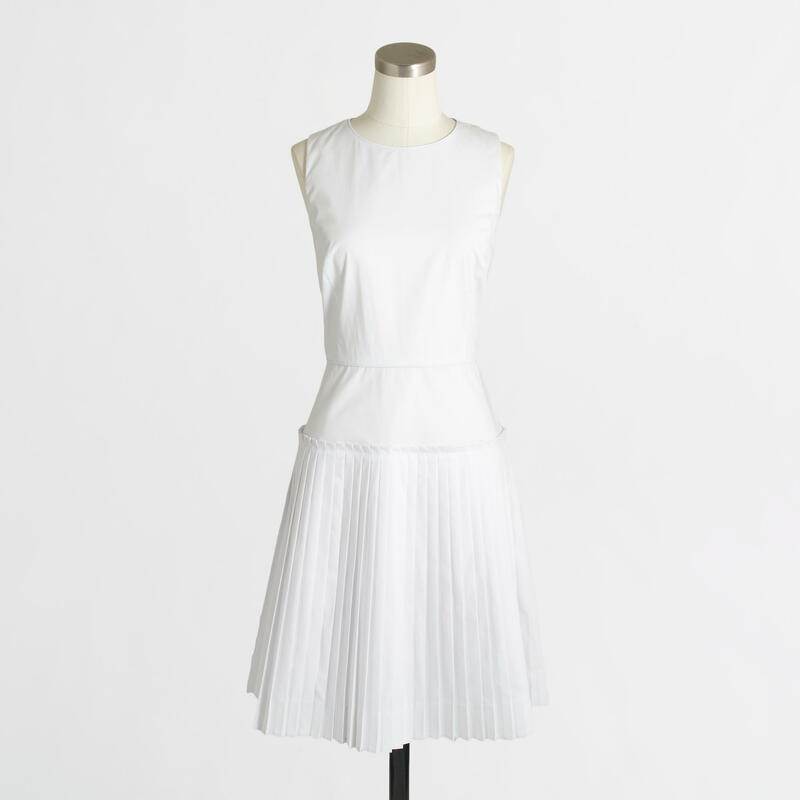 The pleated skirt was what caught my eye on this dress. I love the clean, crisp look of a white dress in the Summer. 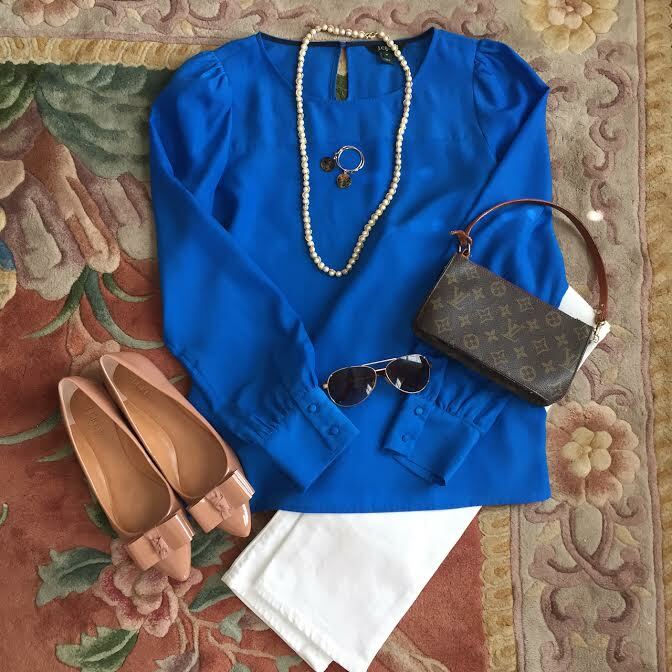 You can add bright heels and accessories to really make your outfit stand out. Endless outfit options with this one. I LIVED in my trench coat in college. 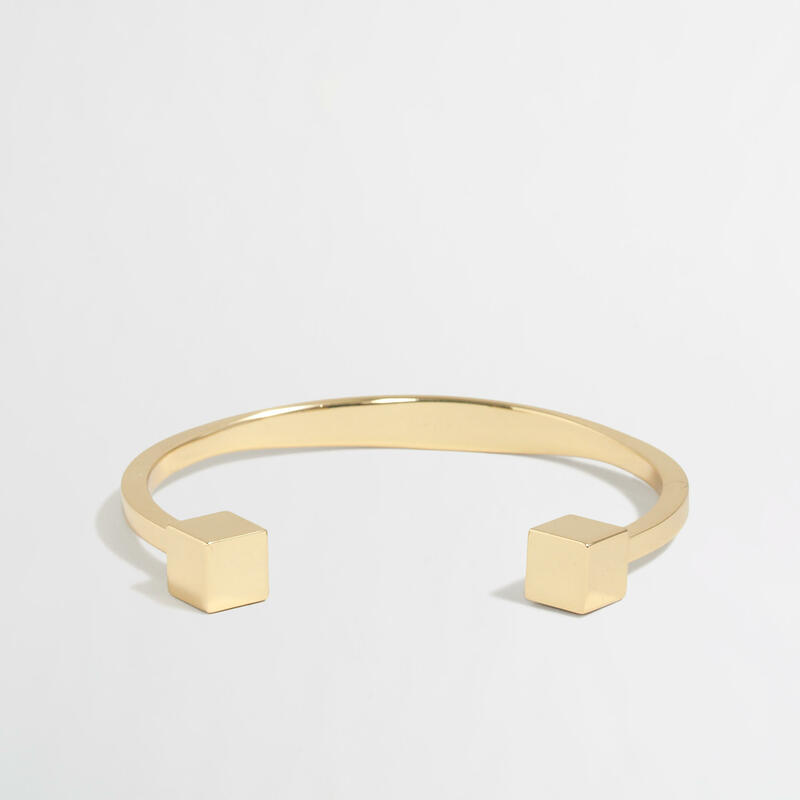 You can add this to any outfit, and you will immediately look pulled together. An investment piece, yes, but one that is well-worth it. 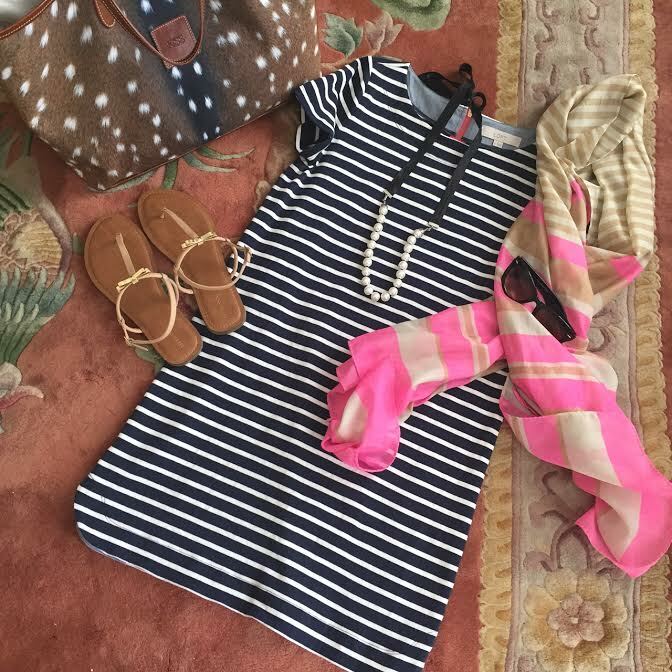 Navy, pink and teal – what a beautiful combination. This bracelet is perfect for every day. I would wear it with my watch. A style staple that you can layer or wear alone. These sandals are chic. Enough said. You will be glad you bought them. The low heel is nice for anyone with little ones. So, that’s my round up of this great sale going on. I hope y’all have a happy day and even happier snail mail day later this week after ordering from this sale!